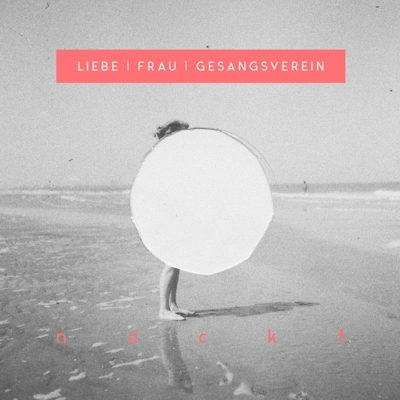 liebe frau gesangsverein is an upcoming indie-punk band from cologne, germany. their debut album includes ten german-language-tracks which testify for intelligent songwriting and lyrics. it varies from aggressive guitar riffs to strong female vocals as well as lyrics of great vulnerability describing the difficulties of human relations. the songs are about alienation, separation, farewells and about contradictions of feelings, painted in beautiful images and similes. this music tells stories about togetherness, often in a hurtfully honest way. the female vocals are on the one hand charming and lovely, and then, on the other hand, desperately thrilling. the massive but melodious guitar-sound is fresh, the drums are so precise that they arouse an exceptional intensity. each song remains in memory, whereas many parts burn themselves into our heart and ear � waiting and resting there until the tune is played again.